forum "Connecting ESSA to School Libraries." In 2017, Every Student Succeeds Act (ESSA) replaces the No Child Left Behind Act with language that includes effective school library programs. Leslie Preddy, the American Association of School Librarians (AASL) Immediate Past President 2016-2017 facilitated the presentation. The materials include a handbook and a PowerPoint (see below) that feature links to videos from Emily Sheketoff, the Executive Director of Washington Office of American Library Association, who has worked to make school libraries a part of ESSA. The AASL has been working with Ms. Sheketoff and the American Library Association (ALA) Washington Office, the ALA Office of Library Advocacy the ALA Washington Office, the ALA Office of Library Advocacy, and educational organizations "to highlight opportunities within ESSA language for school librarians and school libraries to be addressed in state and local plans." School librarians and access to effective school library programs, impact student achievement, digital literacy skills, and school climate/culture. 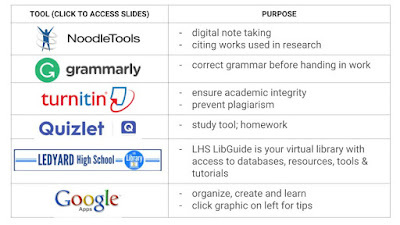 School librarians share their learning with other professionals when they attend conferences and workshops, applying the benefits of new techniques, strategies, and technologies to the entire district. 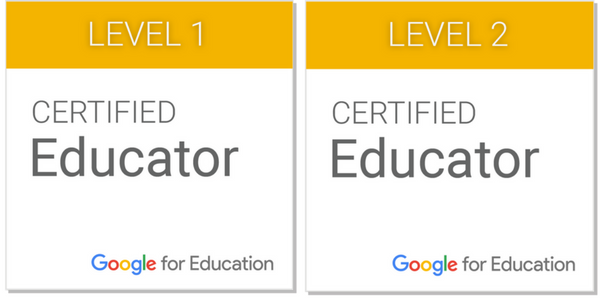 School librarians are uniquely suited to lead the effort in applying for competitive grants because of their expertise and access to strong professional learning networks. School librarians increase access to personalized, rigorous learning experiences supported by technology, allowing equitable resources for all students. 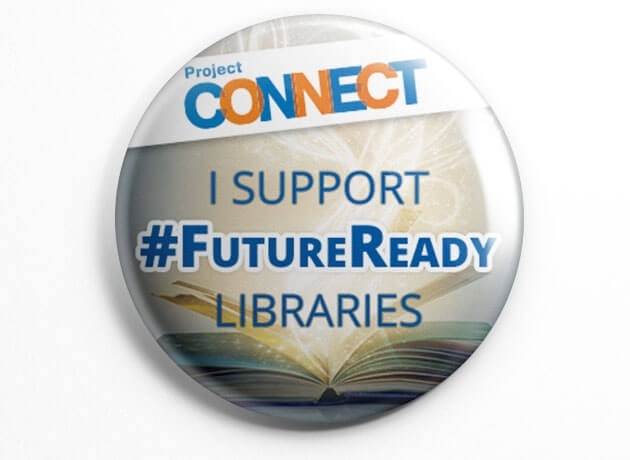 Get out there and advocate for school libraries! be a part of the conversations that instructional leaders, school administrators, boards of education, and policy makers are having..
SHOW UP, and KEEP SHOWING UP!! I left the session very excited and hopeful that ESSA will begin moving my district in a forward direction again by providing students and staff with access to full-time certified school librarians in every building. I am in the process of doing my homework, going through the handbook closely, researching all the links and gathering as much knowledge as possible as I prepare my elevator speech and find ways to advocate for our students. I encourage fellow educators and librarians to do the same! 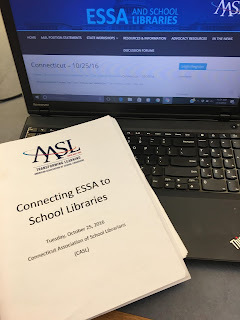 Check out AASL's ESSA and School Libraries web site for more.